There are lots of ways to get to Machu Picchu, Peru’s mysterious and majestic 16th-century Inca ruins. Some travelers choose a multi-day trek along the Inca Trail. Others take a train from Cusco, a romantic city of Colonial cobbled streets and Inca history. I’d chosen a third option: the Inca Rail train from Ollantaytambo. It’s closer to Machu Picchu, just an hour and a half by train instead of the nearly four hours it would take from Cusco. It is also the embarkation point for Inca Rail’s Presidential car, the most luxurious option available. 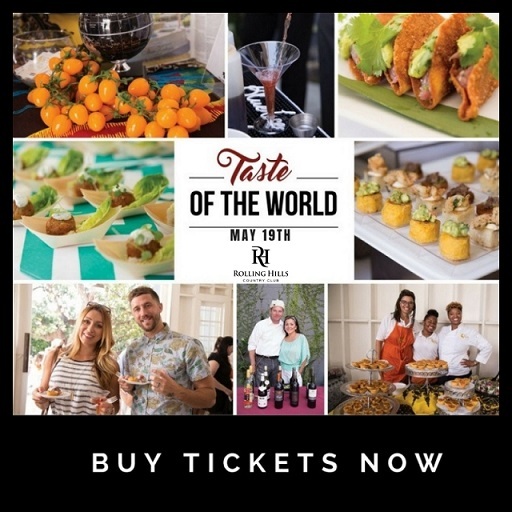 Besides Champagne and two multi-course meals—ceviche made from trout pulled from the Urubamba River, a chocolate tasting, pisco flights–Presidential-car passengers sip unlimited wine and spirits and can take in the landscape from an outdoor balcony. 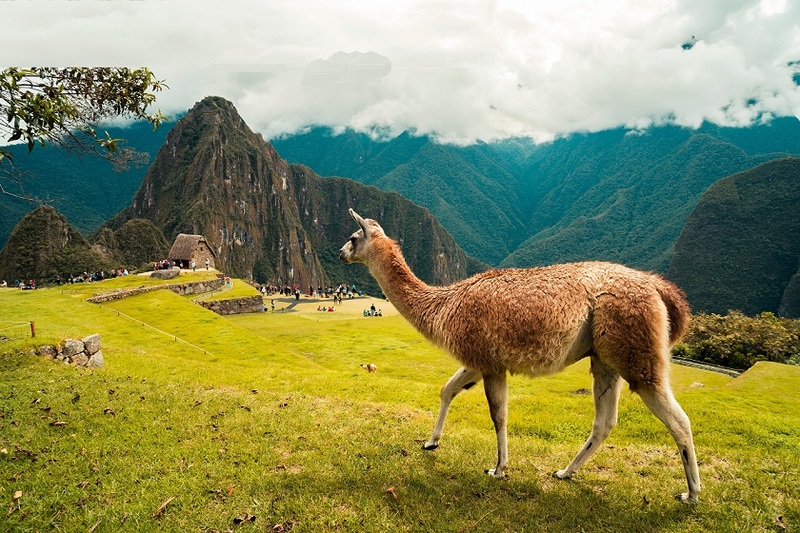 No matter what route you take, it’s hard not to marvel at Machu Picchu, which sits hidden in an Andean mountain valley 2,000 feet above the Urubamba River—and 7,900 feet above sea level. 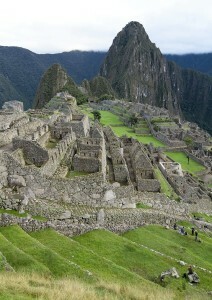 Machu Picchu’s thousand or so residents thrived until they were conquered by the Spanish. Four hundred years later, armed with a machete and a local guide who had once visited the ruins, Yale historian Hiram Bingham came in search of the lost city of the Incas. Thanks to his efforts, the remarkable site tops bucket lists around the world, and rightly so. From a distance, the site’s magnificence in size and design is evident; up close, meticulous details illustrate the innovative genius of the Incas. Ollantaytambo offers another benefit: it’s just a 15-minute drive from Sol & Luna, a lovely, culturally innovative resort in Urubamba, which sits roughly halfway between Cusco and Machu Picchu and is the largest town within the Sacred Valley of the Incas. The property is set around gardens planted with bougainvillea, calla lilies, geraniums, mature trees and exotic blooms in every hue. Each of Sol & Luna’s 43 casitas offer an art-filled space filled with colorful tapestries and original murals, sculptures, carved furniture, and handsomely rustic ironwork, all of which was produced by Peruvian artists and artisans. Premium and deluxe rooms add creature comforts like heated stone floors, wood-burning fireplaces and oversized bathrooms with soaking tubs to the list. 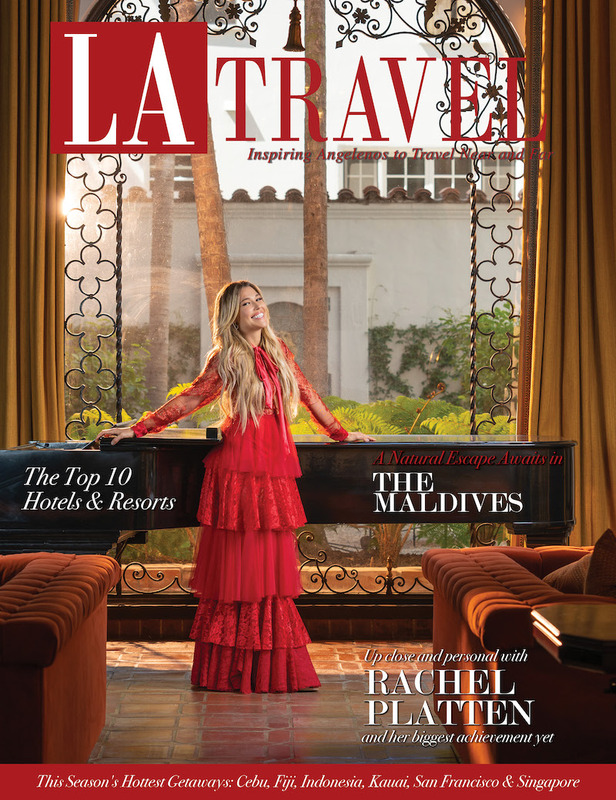 There’s also a pool, a spa, several restaurants and a hotel shop filled with Peruvian wares hand-chosen by Petit Miribel, who, with her husband, Franz Schilter, owns the resort. Art is just one way Sol & Luna brings the Peruvian culture alive for its guests. On guided walks through the surrounding neighborhood, hotel staff members wave to friends working in family vegetable plots tucked behind tall stone walls, point out tiny local restaurants and share the history of the region. Another day, a group of weavers from the village of Chinchero showed us their centuries-old techniques for dyeing alpaca wool using leaves and indigo, spinning the thread and weaving ornate blankets, sweaters and other pieces using traditional handmade looms. A team of Peruvian Paso horses, which are known for their unique prancing gait, are available for trail rides into the surrounding hillsides; one day a week they perform during a lunchtime show. The lunch and dinner menu are both filled with Peruvian flavors and dishes, like the oversized corn kernels we snacked on between meals, salads made from ribbons of fresh palm heart, mountains of fresh ceviche and a sweet fuchsia-colored drink made from corn called chica. 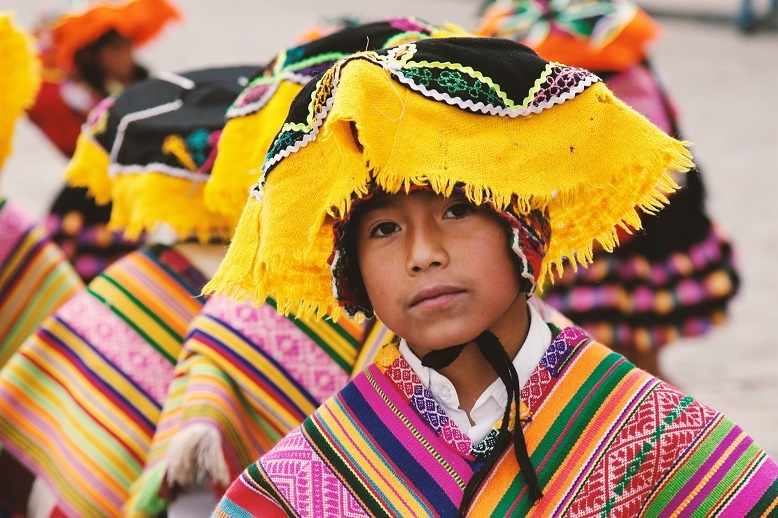 A trip here would not be complete without an introduction to one of the most sacred Peruvian rituals, the Pago a la Tierra, or Tribute to the Earth. The ceremony honors Pachamama, or Mother Earth and begins at sundown before a crackling fire. Dressed in a colorful blanket and tasseled hat, the Shaman called the mountain spirits to the site using sacred flowers. He then builds a packet of offerings, using aromatics, flowers, food and other items, each representative of a request to the gods. After blessing each participant with coca leaves, he adds the leaves to the packet, ties it with string, douses it with wine and asks each person to blow on it three times, sending a wish to Pachamama with each breath. The packet then goes into the fire. Perhaps the most culturally sensitive attribute of Sol & Luna is the reason for its existence: the resort was created to provide funding for the private school that Miribel and Schilter wanted to build for the community. The school became a reality in 2009; today, 150 students, including their own two children, attend. 90% receive free tuition and meals, which are created by the resort’s chef, Nacho Selis. Hotel guests are welcome to visit the school, where they can give the children a chance to practice their English. For visitors, it is the ultimate insider experience. This entry was posted in Central & South America and tagged franz schilter, machu picchu, peiti miribel, peru, sol & luna, sol and luna, travel.